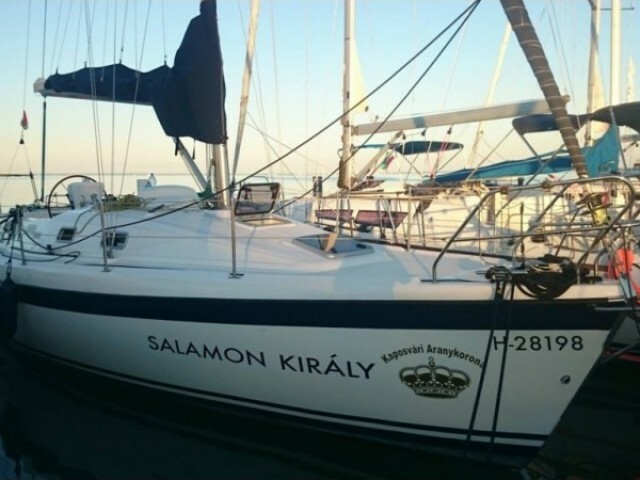 The yacht charter in Hungary with Sailica is an interesting trip on the largest European lake and on the rivers, adjoining the lovely cities. 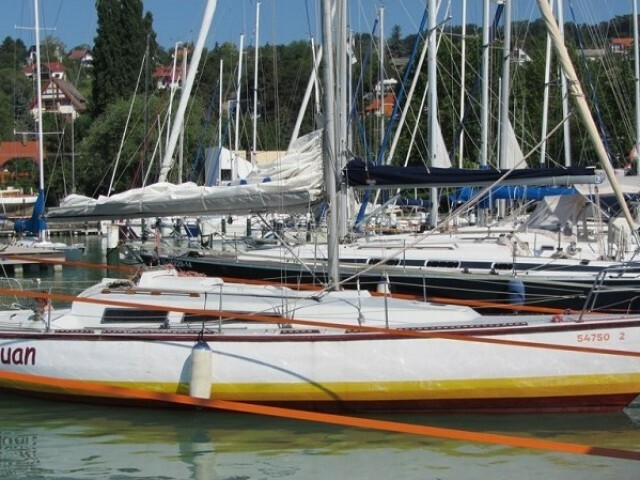 For example, the motorboat rental on the Danube is popular. 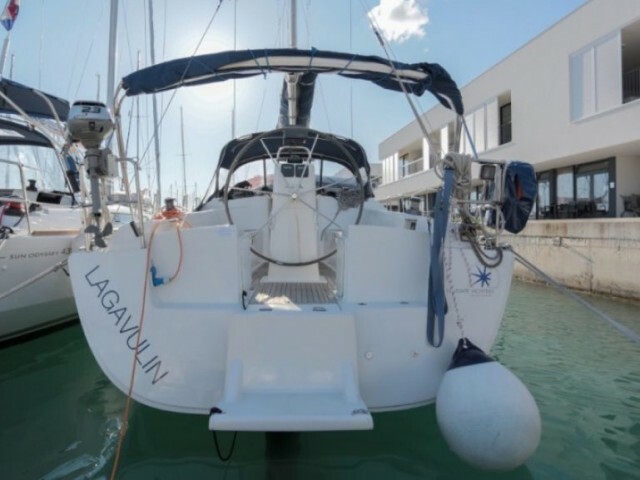 We could arrange the scenic routes, considering the nuances of the sailing yachts. 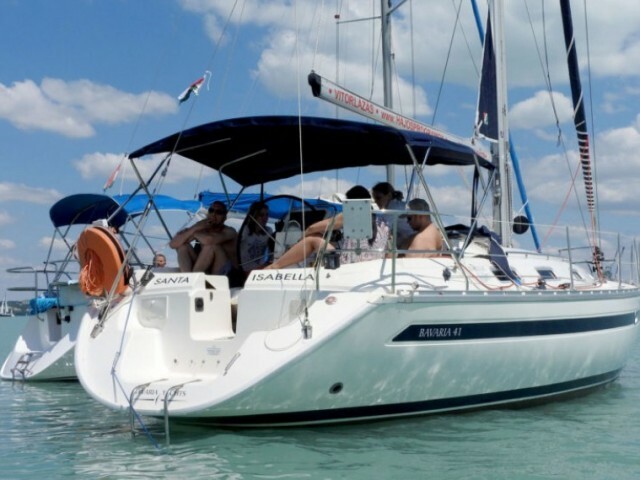 Sailica offers the discounted boat rental in Hungary all year round. 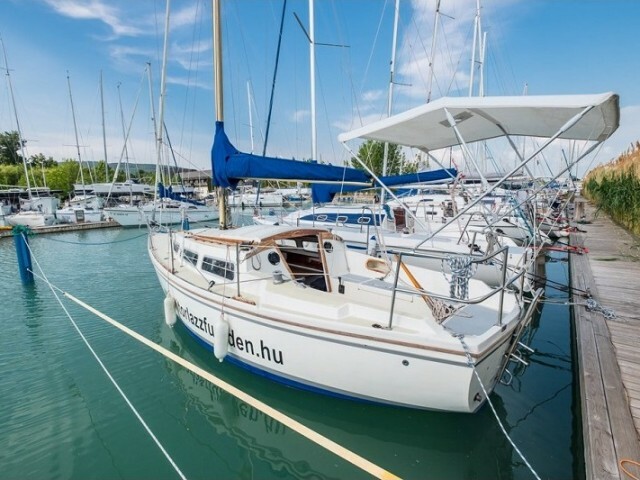 The beginners could charter a boat in Hungary with a skipper. 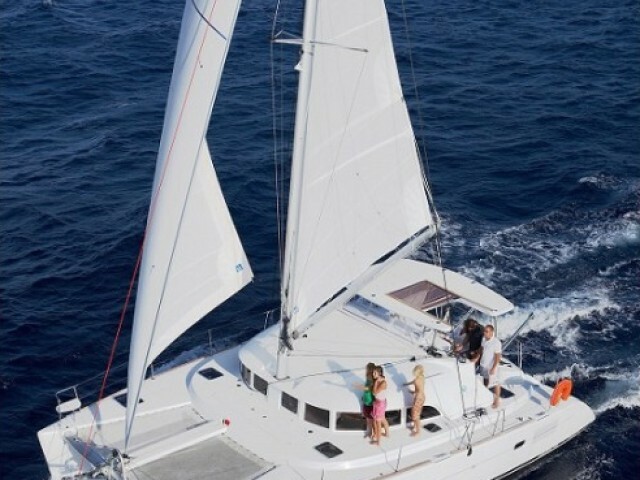 The prices of the yacht charter in Hungary are quite affordable if compared with the general European level. The healing waters of Balantonfüred, where people come from all the world for treatment and rejuvenation. 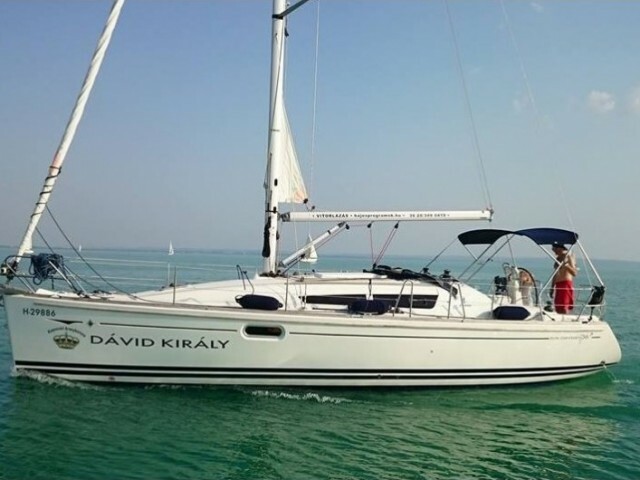 The climate is moderate continental, featuring the uncharacteristic for Europe mildness. The point is, the country is protected from the northern winds. 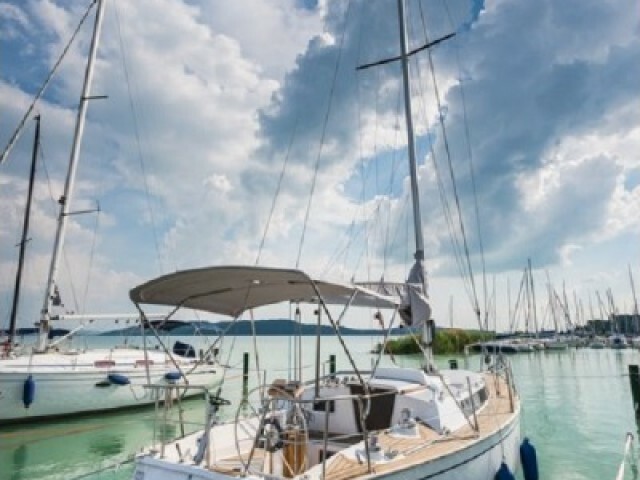 Thanks to the warm winter, the tourist season lasts all year round. 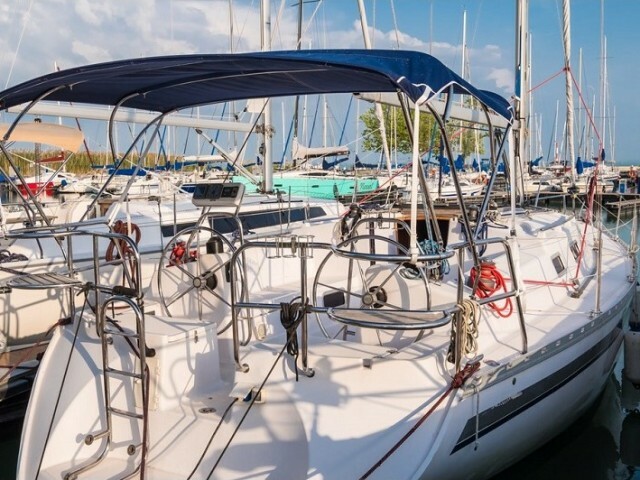 A sailing one starts in May and finishes in mid-October.